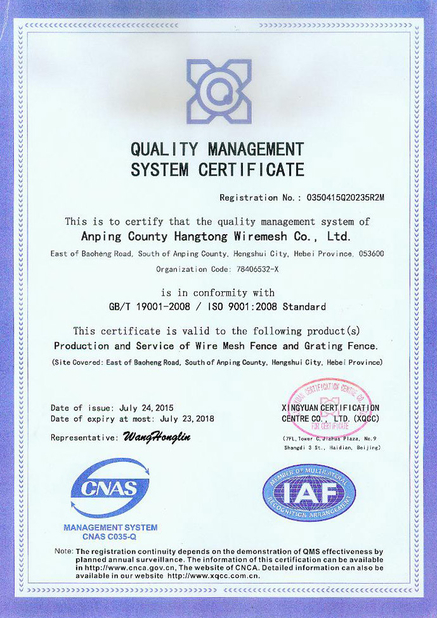 This fence has various name,like 358 security fence,anti climb fence,high security fence,etc,the fence is composed with square post or round post and high strength welded mesh fence; Welded mesh fence using high quality steel wire to welded . 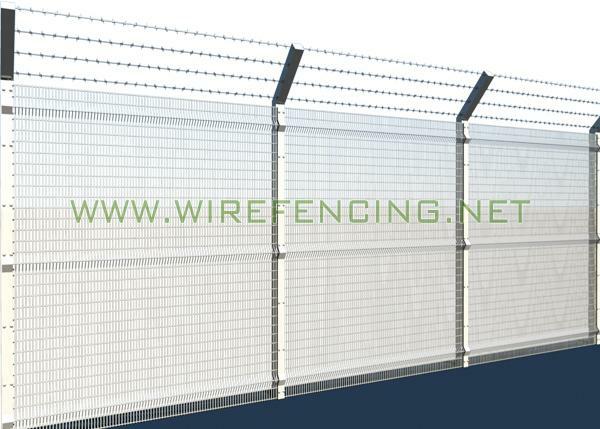 Dia 3.0----4.0mm, Mesh size designed as 12.7*76.2mm; Welded point have high tensile strength.And better planeness . 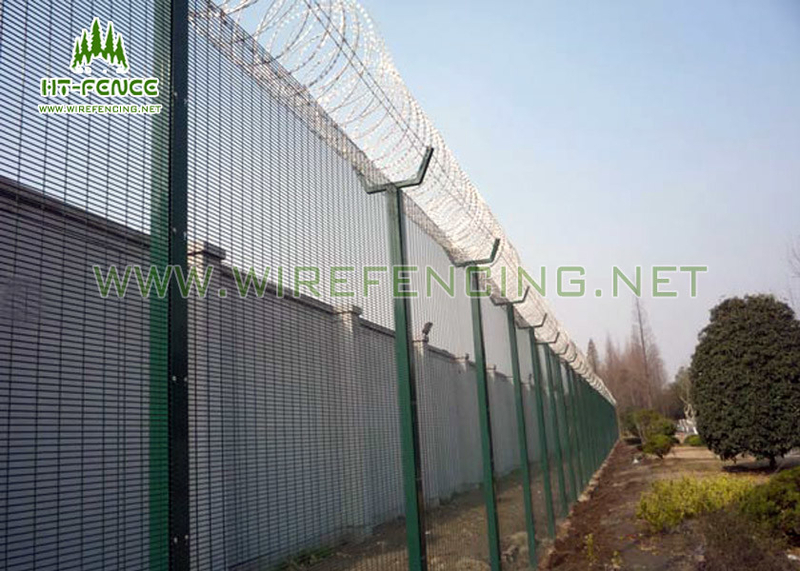 It is often used in Power station, Commonality construction,Jail, Airport, Military base,Country border and other high security area and place. 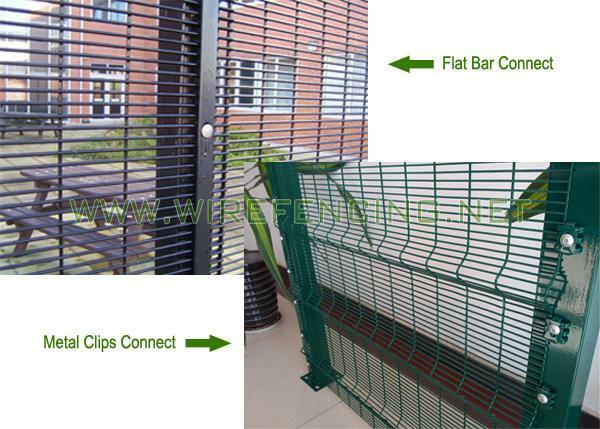 76.2*12.7mm holes ,have good ability to anti --climb and anti-cut.